Jog 3/4 mile (or 8 minutes) Brisk five-minute warmup walk, then jog two miles (or 20 minutes) with no walking. 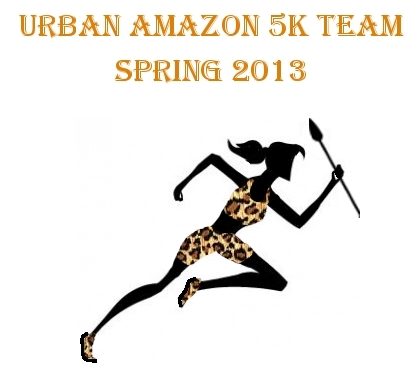 More experienced runners who are on the UA Faster 5k program. This week we’re repeating the workouts from week 1 to give your body time to acclimate to it’s new level of effort. Another Round of Hills! Cut your recovery time again – charge down the hill and take only 2 minutes to jog back down. Add another repeat, making it 5 this time. More Tempo! Just like more cow bells, you want to keep this up. 1 mile of “desired” pace, recover, repeat 3 times. Long & Strong. Feel free to add more miles, but keep it under 10.